We’ve all lost a pet at some point in our lives: whether it was little Hammy the hamster, Goldy the goldfish, or Floppy the rabbit. Usually, this is due to them being ushered to the big playground in the sky. Your parents may have played this out in several ways; for instance they may say your pet had run away (probably due to those god awful, unoriginal names you used), or they may explain the cold hard truth – your pet is dead – get over it. More likely they’ll have tried to replace your cherished pet with a replica, so that you (the naive little kid) have no idea about the horrible fate that your little buddy succumbed to. But you know something’s wrong. That little creature just isn’t quite right… there’s something a bit different. Little “Hammy” is in fact an imposter. Now imagine that this pet isn’t a pet… imagine it’s a brother, a son, or nephew; lost in their early teen years. No-one knows where they went, or where they are. They remain lost for over three years. Then suddenly you get a call – the boy has been found half way across the world. But this “little boy” isn’t your lost little boy. He’s someone else – an imposter. This is the premise behind The Imposter, a part-documentary, part-thriller, but very much true story in the vein of Catfish or Talhotblond. And boy do I recommend you watch it. As per usual, I’m not going to explicitly reveal the plot here, but if you’re interested in the “true story’s” authenticity (and more on the plot), then read these articles in Time Magazine and The Guardian newspaper. I can reveal that the film tells how the Barclay family deals with reuniting with “Nicholas” in 1997: three years and four months after his disappearance from a small Texan community, in which time he seemingly had travelled to Spain and developed a French accent. Do they accept him? Do they figure it out? You’ll have to watch to find those details. 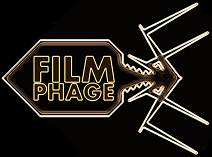 This is Film Phage – we don’t spoil! If you’re familiar with Talhotblond (and if you’re not, I urge you to check it out), then you’ll recognise the format of the film. It primarily plays out as a documentary, with all of the key players talking in a frank and open manner about the events that occurred in the late 1990’s – these are not actors, these are the real people, each with their own view on events. This is interspersed with “flashbacks” that does use actors. After all, a film needs some action here and there. And I’m a sucker for genuine true stories, not this rubbish that’s so often cooked up by Hollywood as being a “true story”, when all that’s “true” are names and locations. Nothing more. This is the real deal, with real world implications. 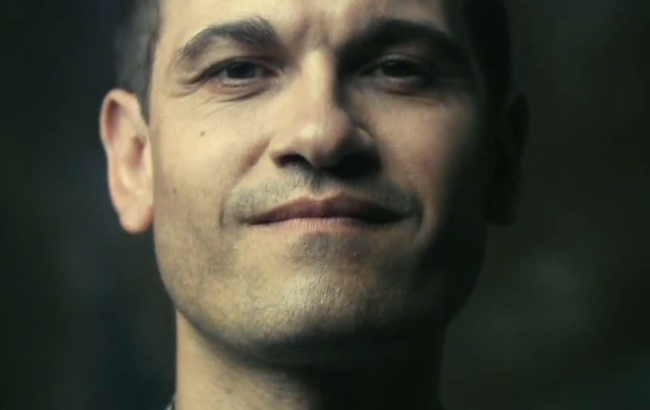 If you’re going to watch The Imposter, you’re not going to see great acting, because there isn’t much on show – it has re-enactments in the same way that Crimewatch or America’s Most Wanted does, but this isn’t why I enjoyed the film. It’s the story. I don’t recall the original events from 1997-1998, and was unfamiliar with the tale. If this is true for you too, then do not read up on it, as the film plays out much better if you have no clue about what’s coming next – it really adds to the suspense. I’m a sucker for a twisting plot, and this had it in spades. And the genius thing? It’s not the imagination of a writer – these are real events. This single fact makes you question the rationale and intelligence of some people, as well as their moral compasses. 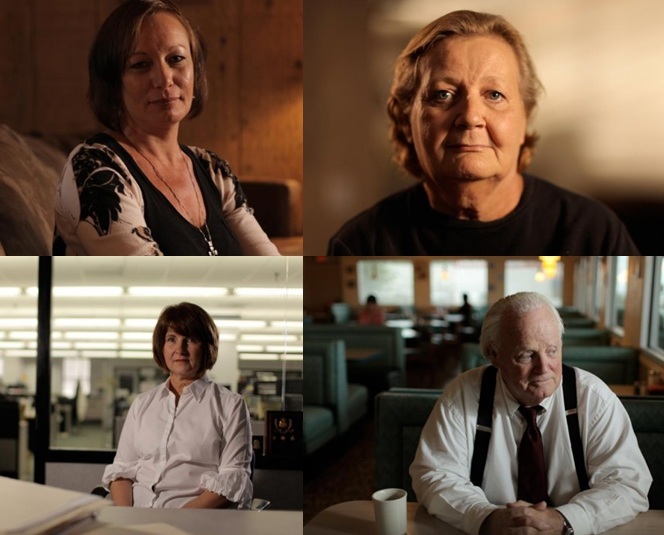 Some of the real people involved in the case: from sister to FBI agent, all angles are covered. That being said, the film is not an edge of your seat thriller from beginning to end. It does slow down considerably at the end of the first act, where the film loses its momentum somewhat and attention begins to wane. I even found myself becoming slightly sleepy due to the fact that the film is slim on music and noise in general – it’s primarily a vocal delivery. But luckily this drought was short-lived and the intrigue and suspense kicks back in again with a vengeance. Imagine you had that sense of loss and longing for that absent love – little Hammy. Then he’s swapped. Unknowingly. Would you know something was awry? And if you did, would you still accept him, and why? Does this desperation make you rash, or is there something being covered up? Something sinister? Would you rather just not know why Hammy changed after mum had done the vacuuming so thoroughly? The truth sometimes really is far stranger and more frightening than fiction. This entry was posted in Review and tagged Catfish, documentary, Film4, Frédéric Bourdin, Nicholas Barclay, talhotblond, Texas, thriller, true story. Bookmark the permalink.